What an exciting time in your life! 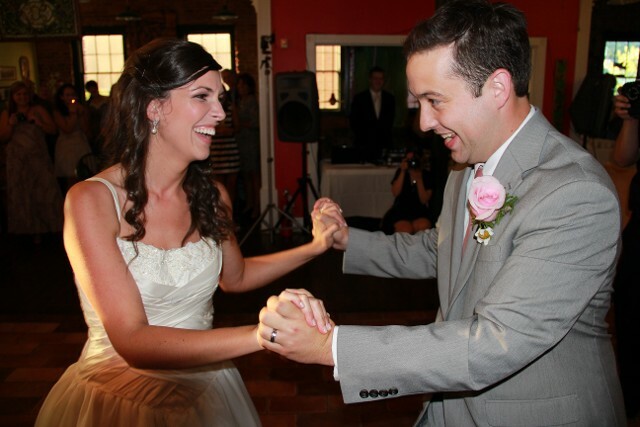 Dance with confidence and ease for your First Dance! "Wow" your audience with a beautiful routine to your "Special Song." Enjoy Dance will choreograh, edit music and help with music selection, for the Wedding Couple, Father and Bride, Mother and Groom, and/or the complete Wedding Party. 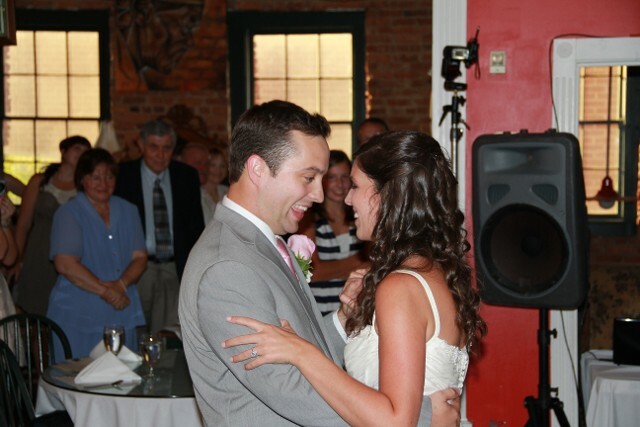 Wedding Dance Instruction in our Greer and Simpsonville locations.